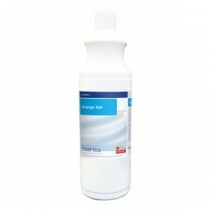 One stain family almost guaranteed to ruin your carpet and upholstery is oil and grease. 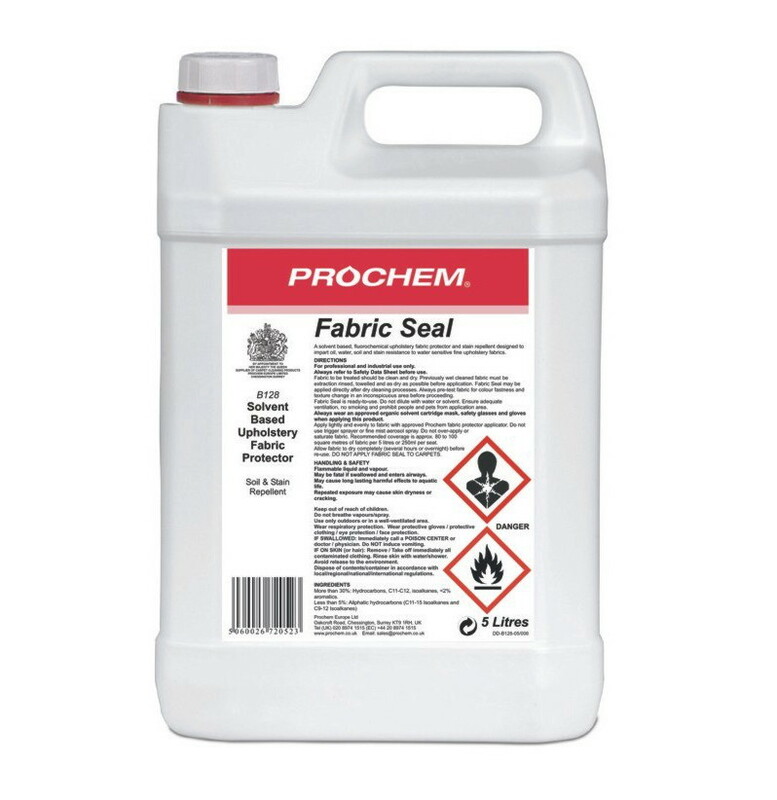 No matter how many times you scrub it, however hard, without using the right stain removal product, it is a safe bet that oily spill will always leave a mark. 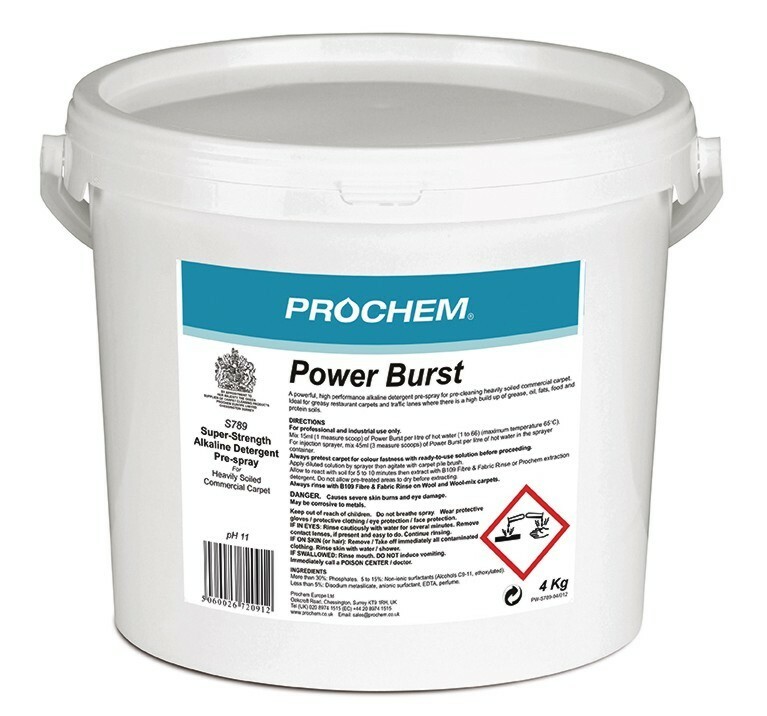 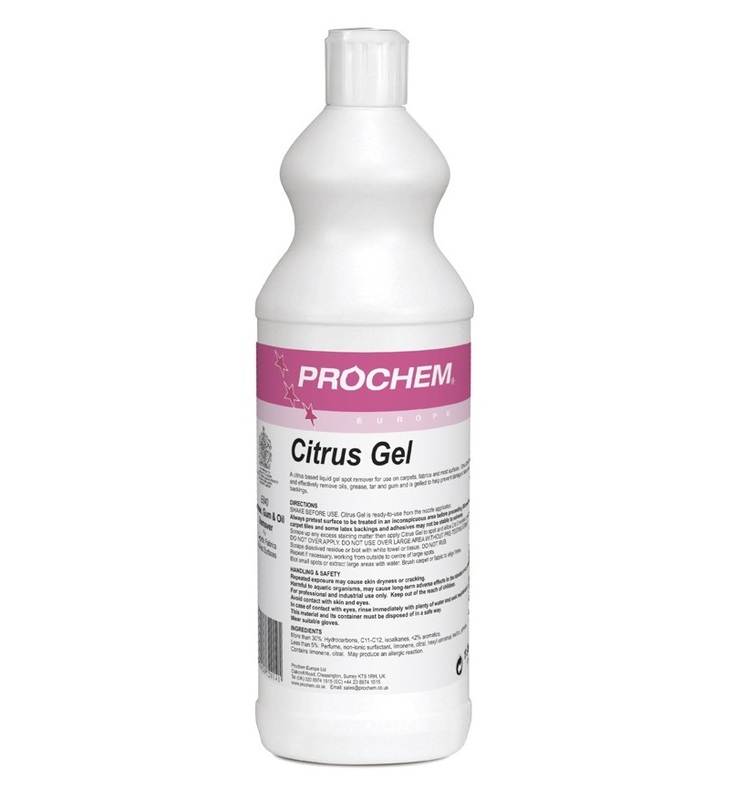 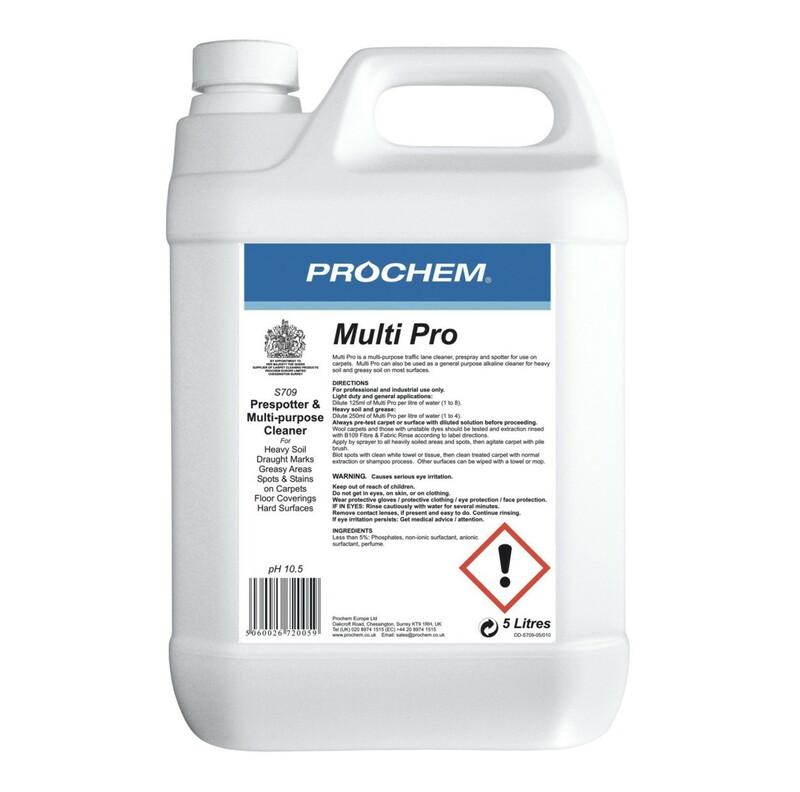 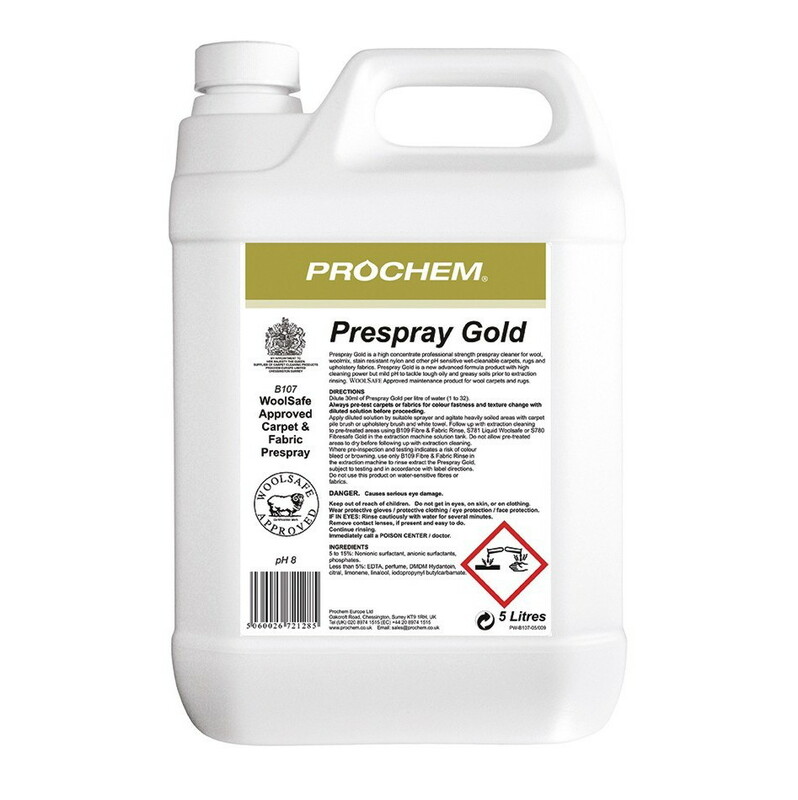 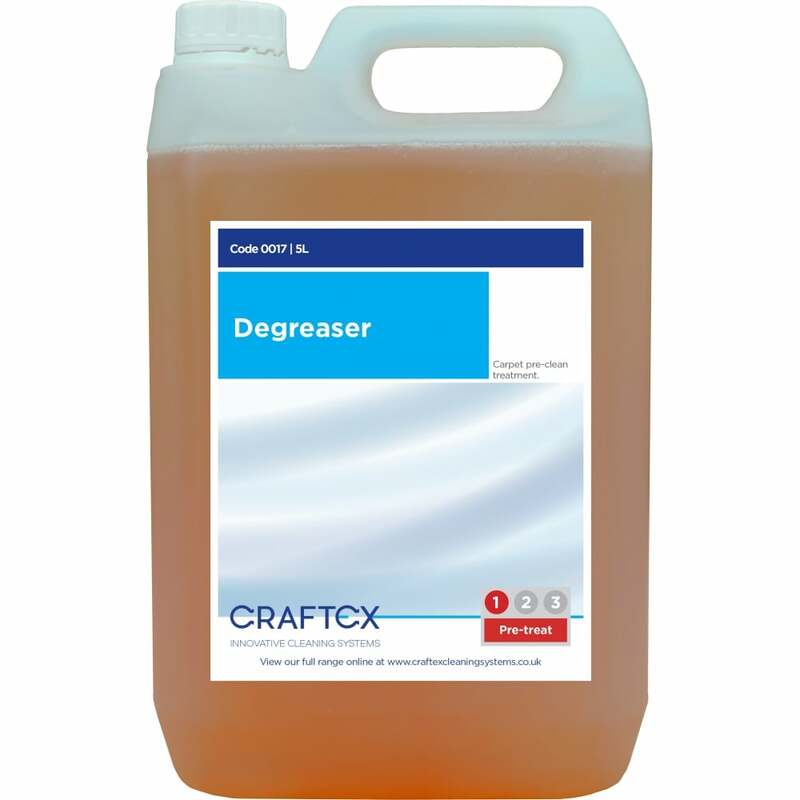 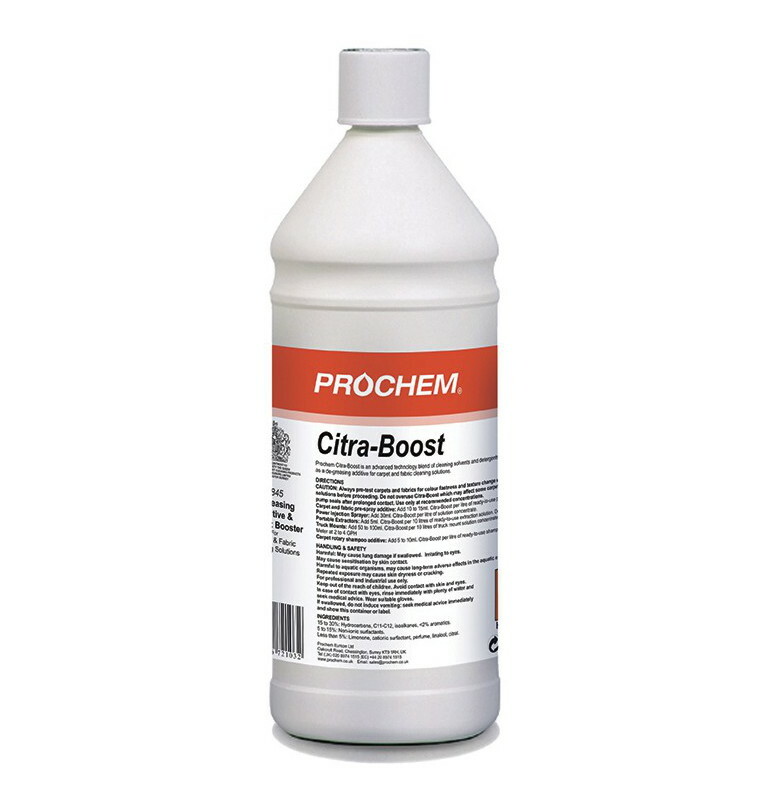 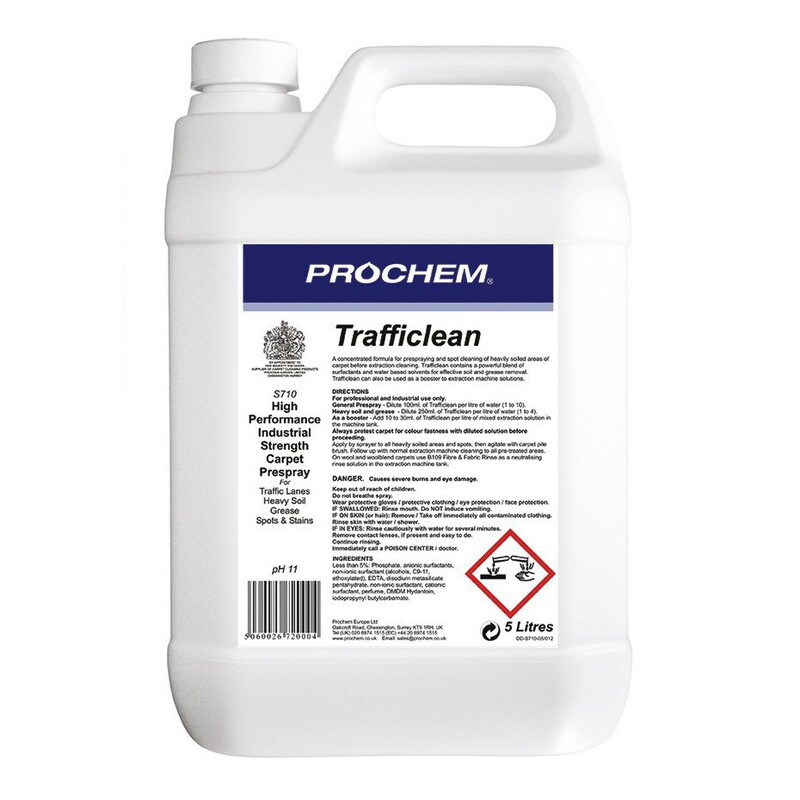 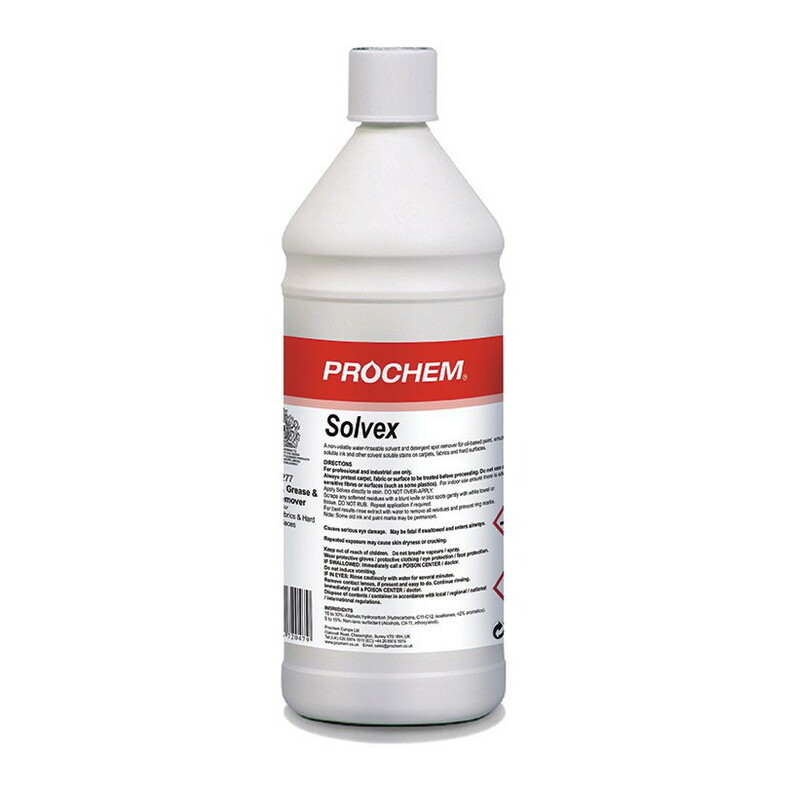 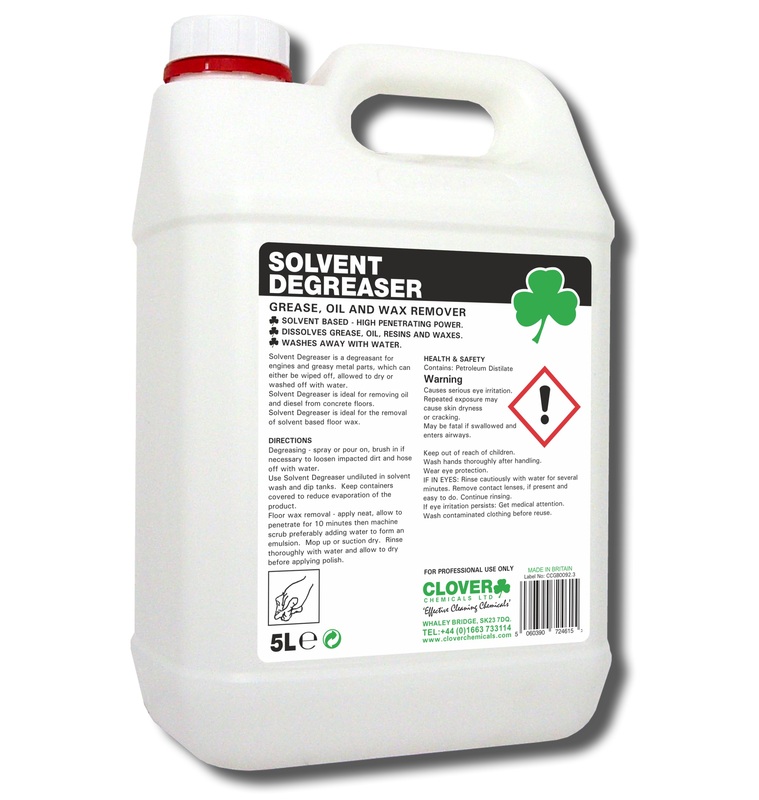 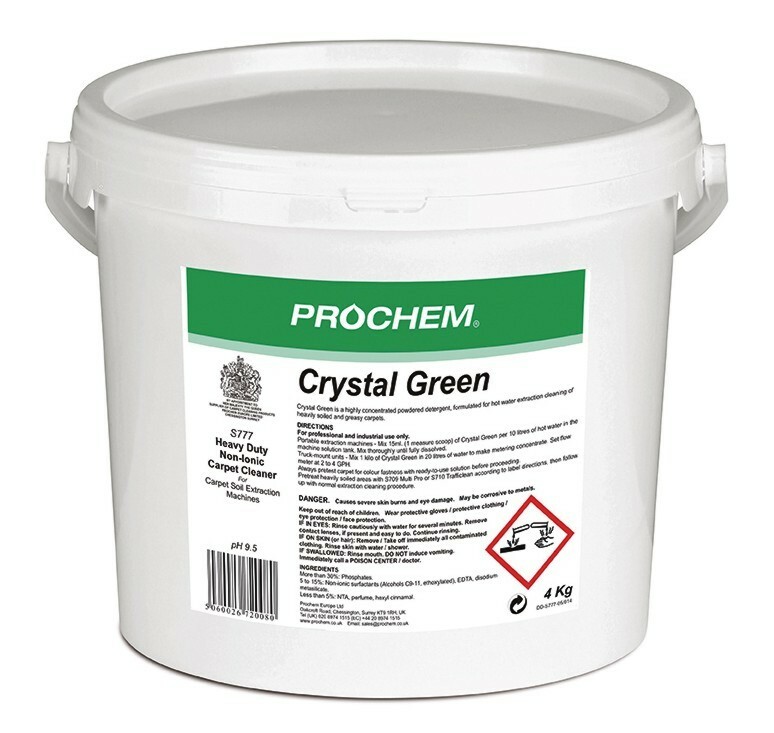 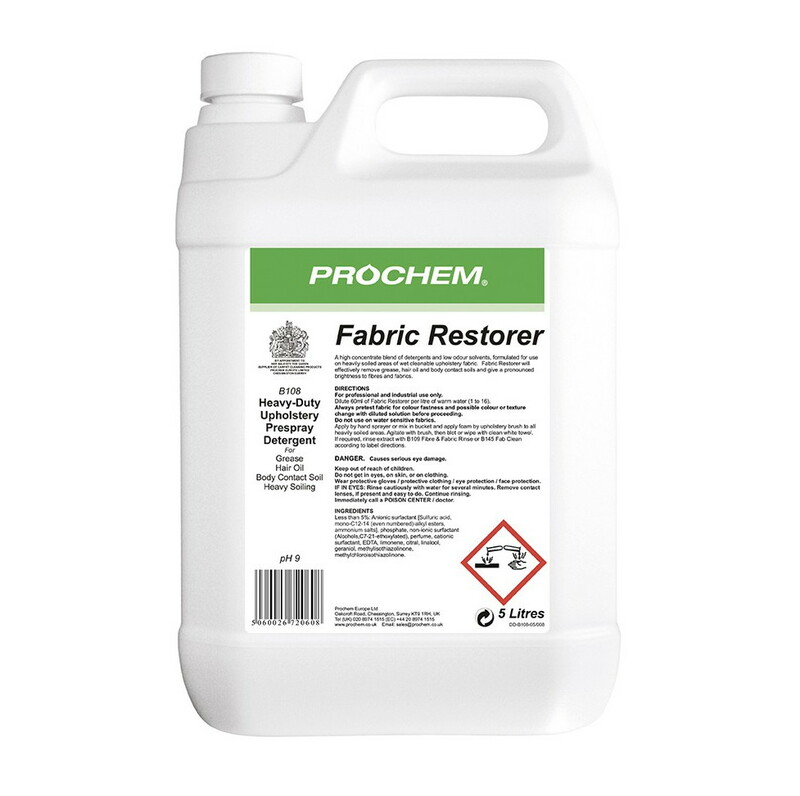 We have grease and oil stain products for scrubbing, spotting, pre-spraying and extraction cleaning, from specialist brands including Prochem, Craftex and HG Hagesan.